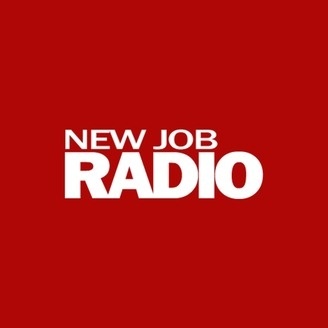 NewJobRadio is an internet radio station for job seekers to learn more about job opportunities. We bring together hiring managers and industry experts in a panel discussion to review job specifications and broadcast a weekly podcast of those conversations. Listen In and Apply!